Health care is perhaps the most important aspect of caring for adult parents. Managing regular appointments with general practitioners and specialists, monitoring overall health and being proactive when circumstances dictate, are all essential parts of care in most circumstances. 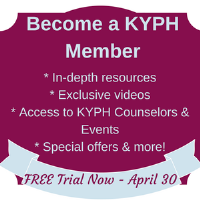 Visit this section on the KYPH website for guidance and specific suggestions on how to manage this essential part of adult parent care.